Promotional code allows customers from Russia, Kazakhstan, Belarus and Uzbekistan to get an additional amount to pay for advertising in direct. New advertisers who did not place ads in direct During the previous year (365 days) can use the promotional code. 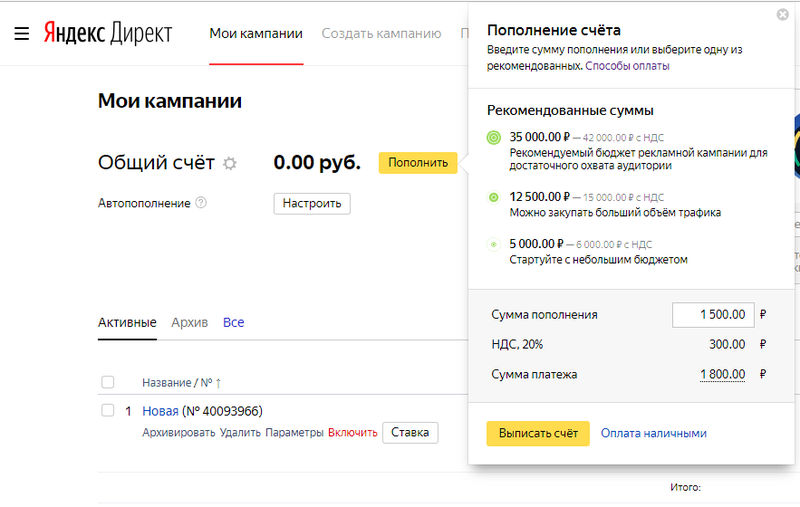 The output will get an account with a balance of 6000 rubles! всё хорошо! покупаю уже не в первый раз и буду продолжать покупать! как всегда - всё ровно! любой вопрос решается. всё хорошо. всё чотко. всё работает. беру постоянно. всем советую.